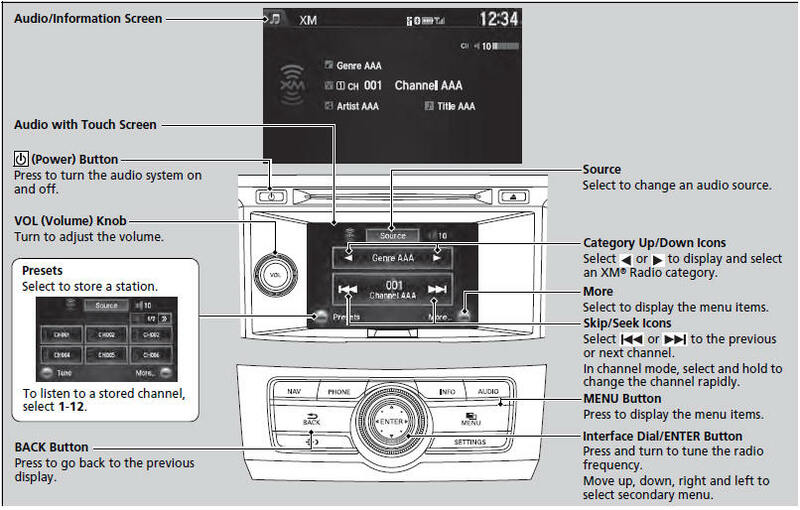 You can control the XM® radio using voice commands. 4. Rotate to select the preset number you want to store that station, then press and hold .